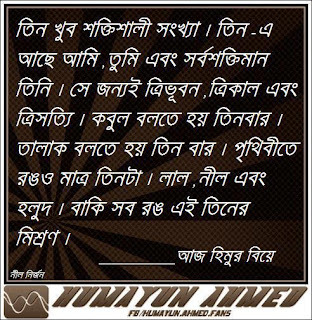 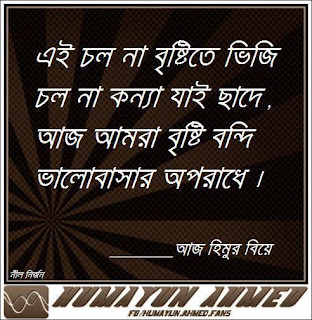 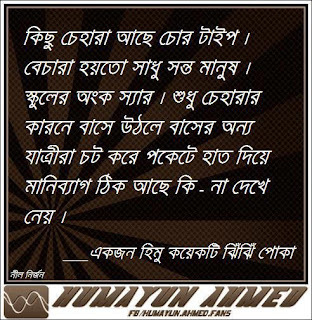 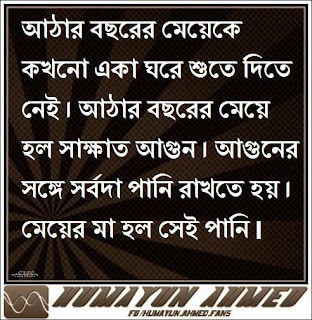 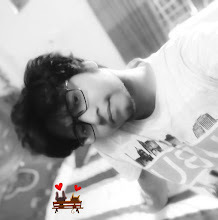 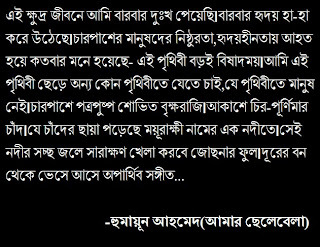 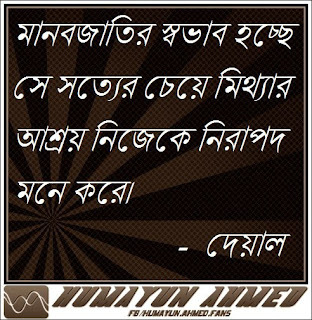 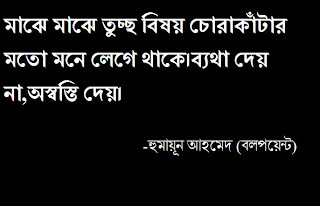 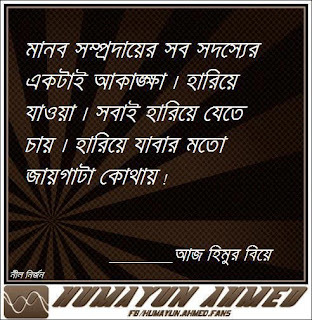 Humayun Ahmed Quotes. 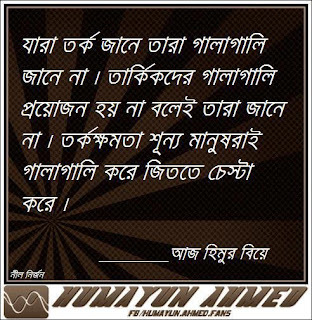 Humayun Ahmed was a Bangladeshi writer, dramatist, screenwriter, filmmaker, songwriter, scholar, and lecturer. 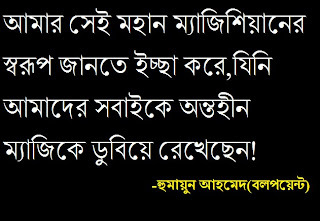 Humayun Ahmed was a Bangladeshi writer, dramatist, screenwriter, filmmaker, songwriter, scholar, and lecturer. 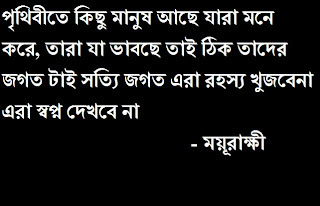 His breakthrough was his debut novel Nondito Noroke published in 1972.